Alkaline Water Dan Murphys | Spring Water Dan Murphys | Better Choice Beverage Co.
Dan Murphy is a major liquor retailer in Australia with thousands of local and international brands in stock. Icelandic Glacial Natural Spring Water can be purchased from 226 Dan Murphy stores across the country. Better Choice Beverage Co. is proud to have a strong affiliation with this iconic Aussie brand. Icelandic Glacial is recognised the world over for it’s high alkaline content content. Bottled directly from the Olfus Spring in Iceland and then imported to Australia for Dan Murphy’s alkaline water range. It is an exceptionally pure and clear water, with 100% sustainable packaging. The packaging plant at the spring is the first to be certified 100%. The low levels of Total Dissolved Solids (TDS) makes the spring water some of the best for your health. 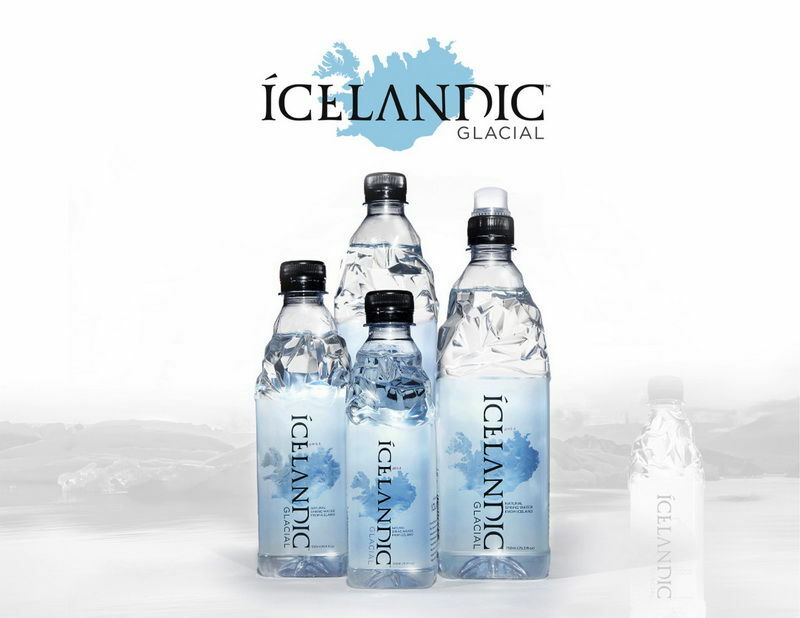 For more information on the Icelandic Glacial alkaline water in Dan Murphy stores, get in touch with Better Choice Beverage Co. on (02) 9734-8753 or fill in the enquiry form via the website and we will get back to you.